Did you know The Autonomous Data Center starts at the foundation of your infrastructure where data lives—storage. Storage needs to be intelligent so you can unlock your data’s full potential and eliminate complexity. Intelligent Storage needs to be predictive, built for cloud, and timeless. 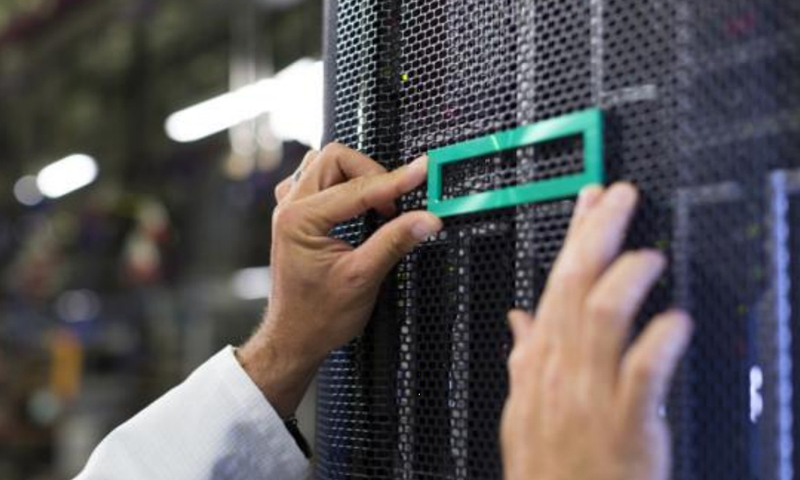 Intelligent storage from HPE makes it easy to understand exactly what’s going on in your environment. Our storage solutions extract value, reveal insights and provide outcomes that can transform your business.